The Cappa has rather a tenor quality. 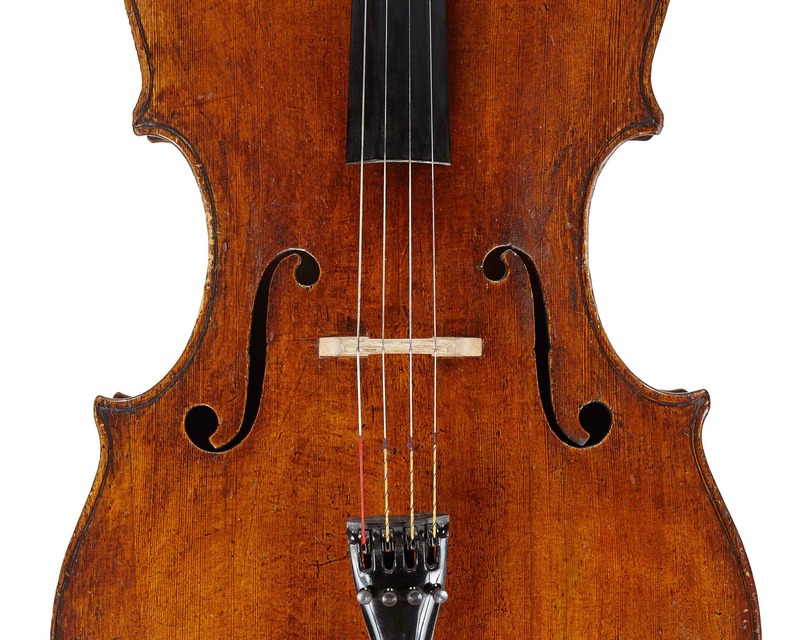 By comparison, great Italian cellos such as Gofrillers have a more earthy sound. The Cappa has something that reminds me of a purebred racehorse, what the French call racé – a mixture of noble and very nervous. 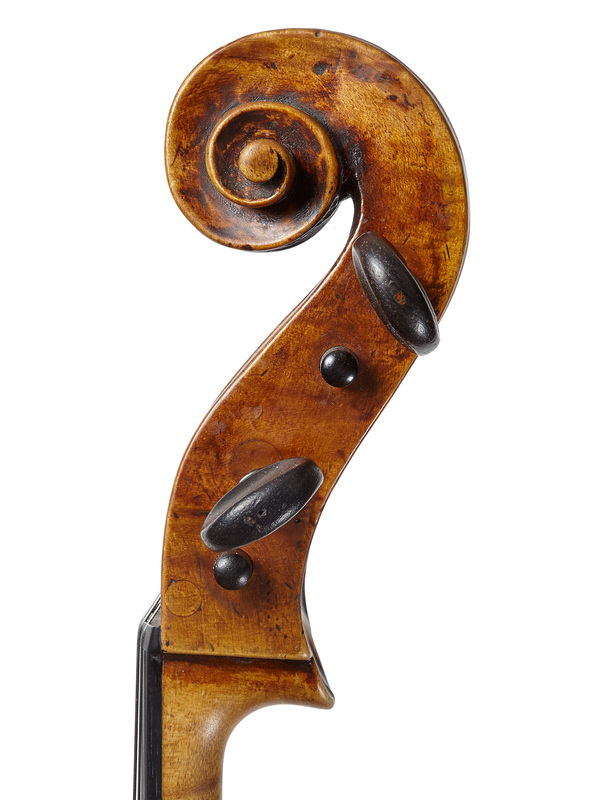 I had to learn to handle it more carefully than the cello I had before… It’s a slim instrument, not very large. In terms of the size and shape, I felt at home. The first weeks after we decided to “marry” I developed a sort of anxiety. 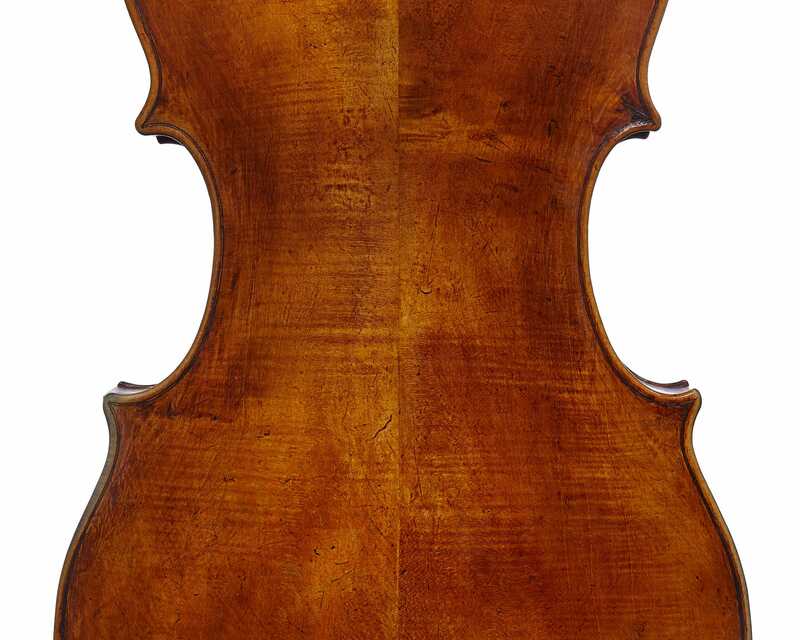 Can I have a happy life with this cello?… When you get to this refined level it’s about subtle things. Again, I have to use the metaphor of the relationship. Sometimes when you feel that a relationship isn’t working you can’t put it down to whether the person has too loud a voice or isn’t washing the dishes. It’s not always about things you can put in black and white. It’s chemistry… We probably both changed. 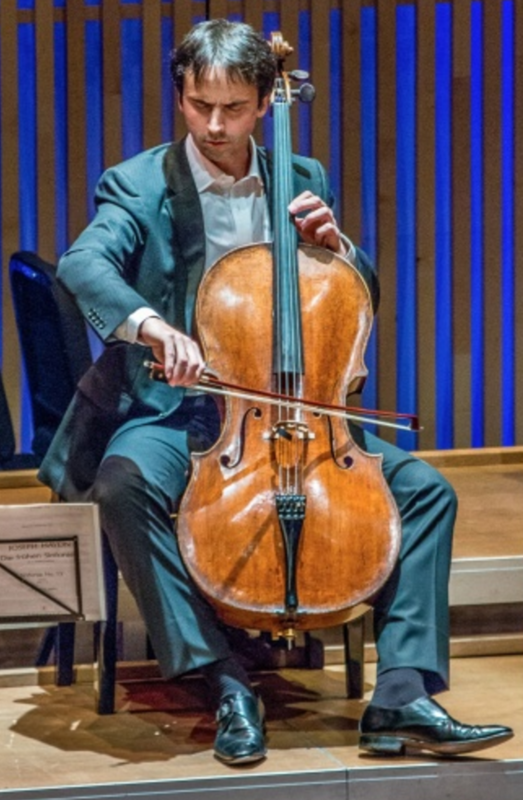 I needed to adapt my playing, to find my sound in the cello. To read the full interview with Jean-Guihen Queyras, please see Ariane Todes’s Carteggio interview.